We recently came across this great infographic and thought it was worth sharing. Don’t forget to Pinit! 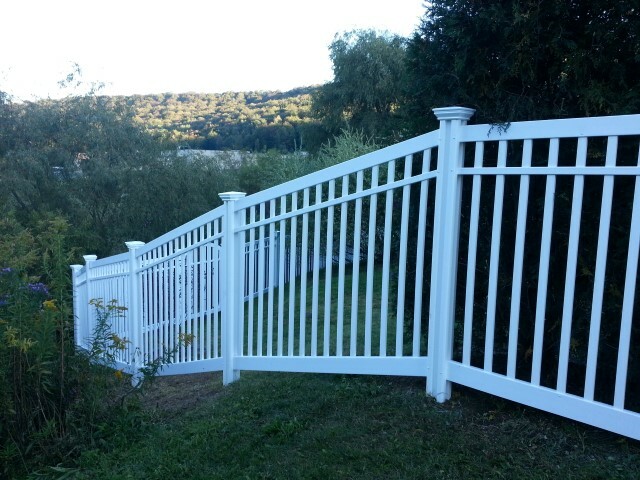 “This was the first time using this fence company for me. I am a landscape contractor in New York State. I found Wam Bam Fence Company on-line. Well, I was skeptical at first. This was a whole new concept for me from the traditional way my company has done fencing in the past. So, I watched all the videos, read as much info I could, to make sure I wanted to try this on a job that would have my name on it!! Well, I tried it!! The truck came , we unloaded boxes and got started. At first, we started slow. Got 2 complete sections up in 3 hours, using 3 people. It looked great!! Next day, had the concept down and went to town, got 12 complete sections done! Oh better tell you this job was 276 ft. of fencing with 2 single gates and 1 double gate. We used Nervous Nelly fencing which is a 5 ft. high flat top vinyl pool fencing. Now, our location was not ideal for fencing, what I mean is very little flat or level areas. The fence went up very quickly, I was pleased! 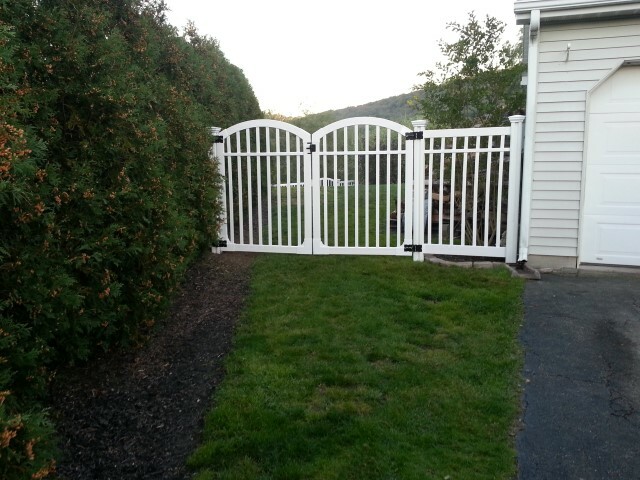 We had some areas we needed to place the section of fence that were at a 45 degree angle and these were a challenge. With the Nervous Nelly Fence, the rails come pre-cut for your slats to slide in, but because of the uneven terrain, we had to enlarge every single hole for each and every slat on each of the 3 rails needed for this section of fence!! This was time consuming! 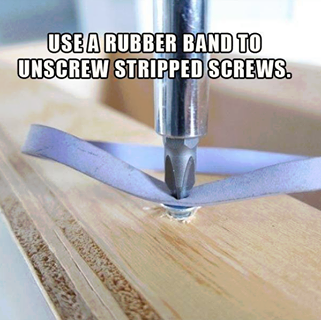 My thoughts on this were either the company make the holes larger when making rails or leaving them out completely, so you would cut your own in this type of situation. I’m not sure of the correct solution on this but that was our only problem. I would use Wam Bam Fencing again in a heartbeat!!!!! I will never construct a fence again the traditional way, augering all the holes and having all the extra dirt to remove and all that concrete, never again for this contractor!!! Even the gates went well!! This job took us 4.5 days form unloading all the boxes to complete!!! Oh and cleanup, there is very very little!!!! When you complete that section of fence and move to next one, you are done!!! AWESOME!!!! !